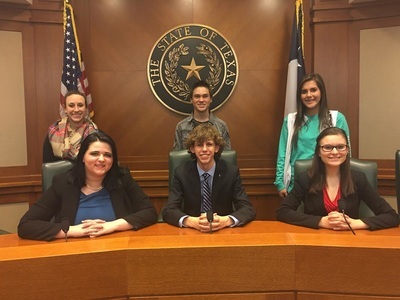 The Caddo Mills Speech and debate team competed at the UIL State Congressional Debate competition in Austin, TX. 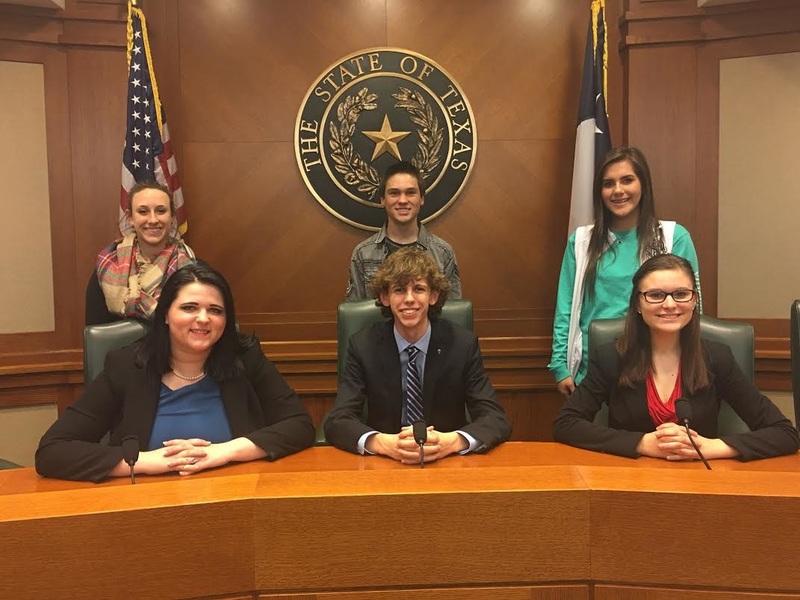 Over 300 students began the year competing in UIL Congressional Debate state-wide in the 3A classification. Out of those initial 300+ students, 50 advanced to UIL State Congressional Debate Preliminary rounds. After the preliminary rounds, only 20 advance to the Final round. 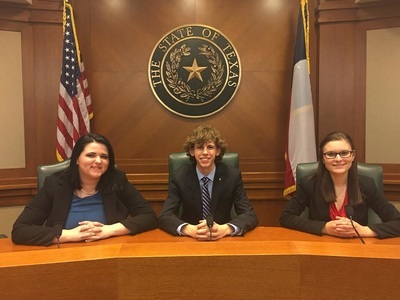 Caddo Mills is pleased to announce students Alex Dickson, Aryn Walker and Jake Woodruff advanced to the UIL State Final Round in Congressional Debate. In the Final Round, 15 schools were represented. 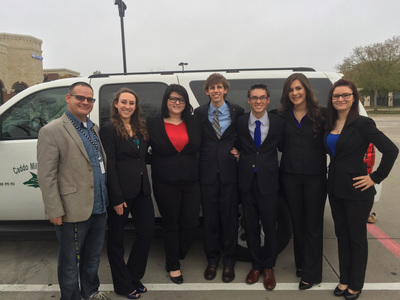 Caddo Mills finished 2nd out of all participating schools. Individually, Alex Dickson finished 8th, Aryn Walker finished 10th and Jake Woodruff finished 11th. 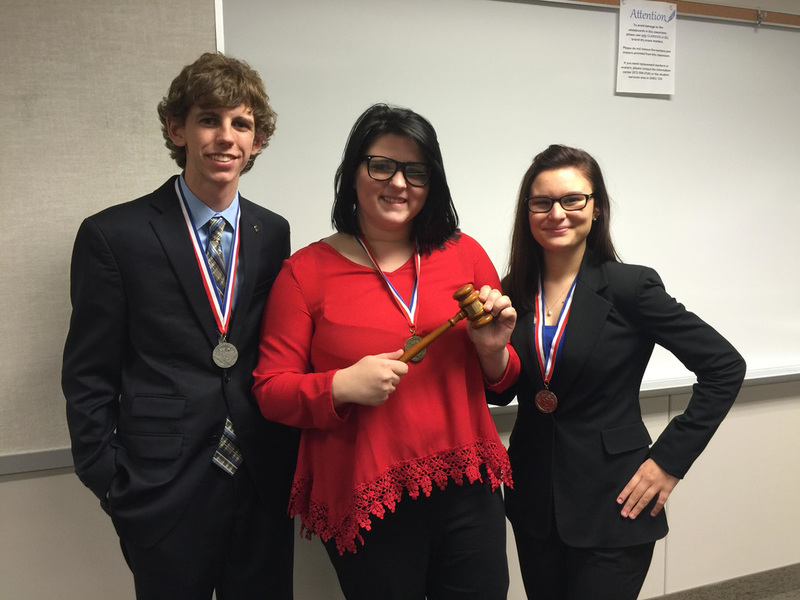 All three students represent the best finish for Caddo Mills in Congressional Debate history at the State contest. 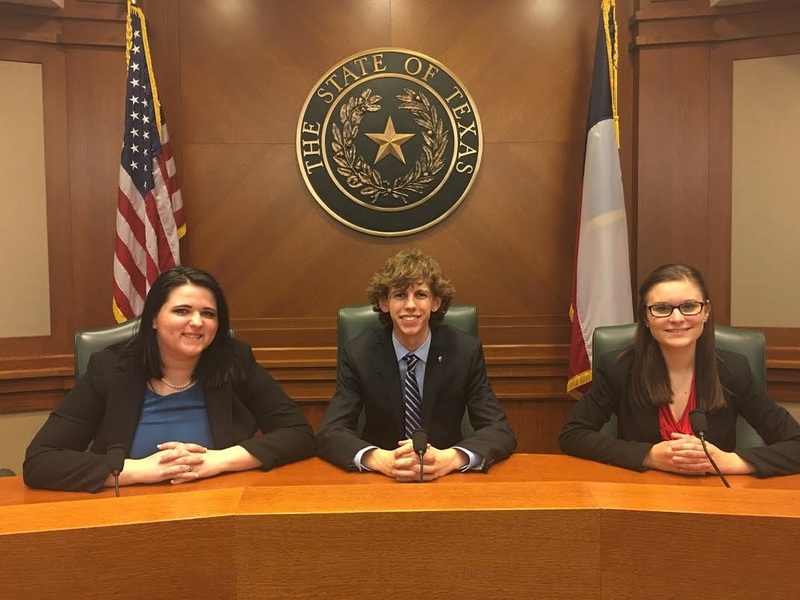 The students were assisted in the Final Round by students Kaitlyn Clements, Ryan Craig and Shelby Short. 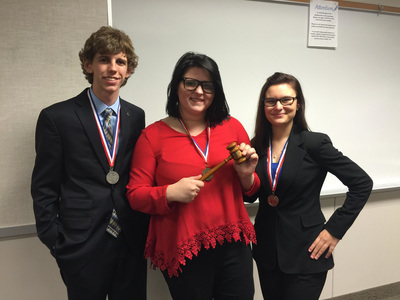 Congratulations to the Speech and Debate team. They represented our school very well!